Arunachal Pradesh is endowed with nature's pristine beauty which attracts tourists from across the world. 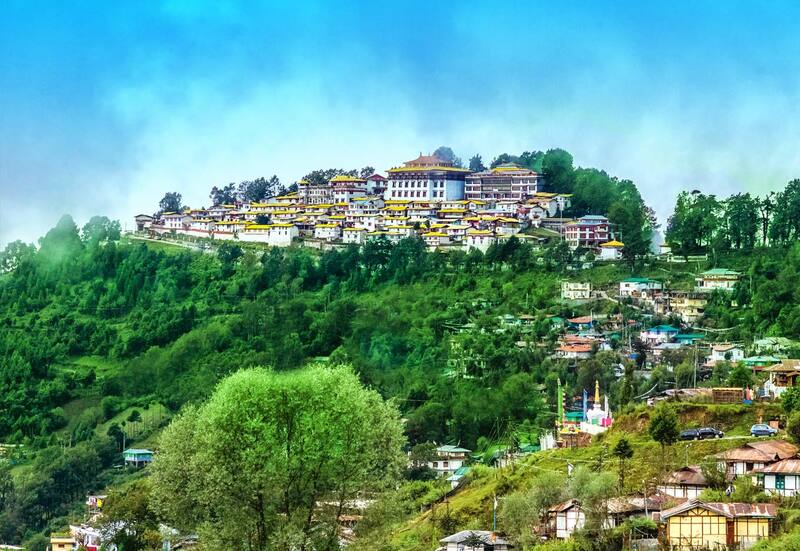 Equally charming are the destinations of Arunachal Pradesh, and Namsai is one of them. It is a census town located in the Lohit district in the north eastern state of Arunachal Pradesh. Its pleasant climate and the warm hospitality of its tribe make it a wonderful tourist destination. It has rich vegetation. Occupying an important place in Arunachal Pradesh, Namsai is called the land of Golden Pagoda. Dihing is a river located nearby which contributed a lot to the growth of Namsai. There is a bridge over this river which is 660.37 m long. And recently it came to 2nd position in Arunachal Pradesh after the inauguration of Prasuram Bridge which is located at a distance of 85 km from Namsai. Majority of the population of Namsai follow Buddhist religion. This religion is being practised here since ages. Steeped in traditions, these people are deeply in love with their culture. A visit to Namsai will offer you an opportunity to see the colourful and rich tribal culture. Living in harmony with nature, these tribal people have good standard of living. They are one of the highly civilized tribes in Arunachal Pradesh.